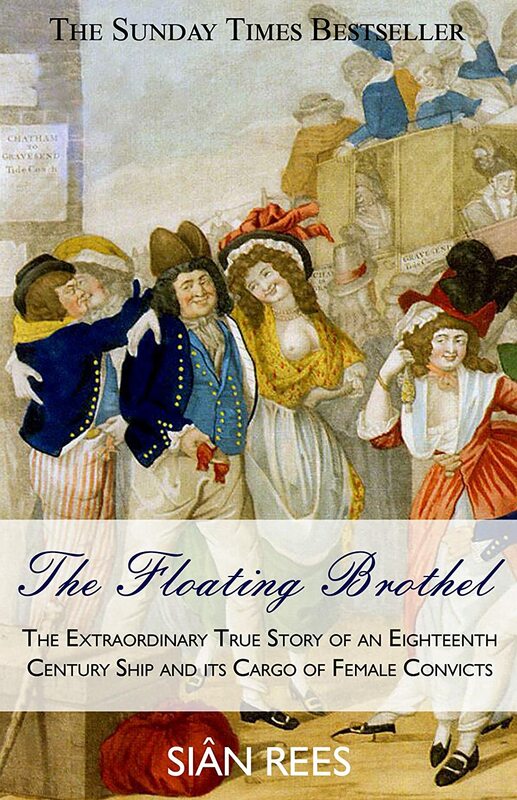 Looking for something to read I checked out Amazon best seller list in the history category and noticed an unusual title at Number 1: "The Floating Brothel: The Extraordinary True Story of an Eighteenth Century Ship and its Cargo of Female Convicts" written by Siân Rees. Despite its slightly titillating title, this is a super book about how women from England were transported to Australia in the 1780s. The book tells the story of many women and what crimes they committed - mostly theft, prostitution, and shop-lifting. The sentence for these crimes was often death, but were commuted to "transportation beyond the seas". Rees paints a picture of dreadful conditions in jails at the time, and also the difficulty of dealing with prisoners and their crimes. There was also a desire by Government for people to set up a colony in what is now Sydney, and here was a handy way to get started - in particular there was a shortage of women. The ship used was the Lady Julian, and it was a much better place for the women than in the horrid conditions in jail. At times the women did turn the ship into a brothel, mostly while in port. The voyage from England to Australia is described well and the lives of the women on board seemed to have been a lot better than for convicts on other ships. How the women did after they arrived is also described and the hardships of an early colony make for interesting reading. Women were used in ways that today we would consider barbaric, for example there is the description of the horrific burning at the stake of Catherine Sullivan in 1788 for forging coins, and the unwritten rule that sailors could take a "wife" for comfort during the voyage to Australia. 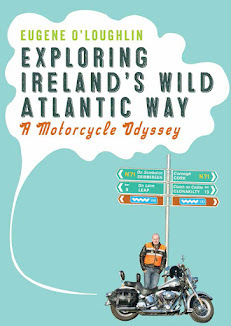 Siân Rees has written a very well researched and easy to read book that is captivating and informative. At 99p for the Kindle edition this is an absolute bargain.